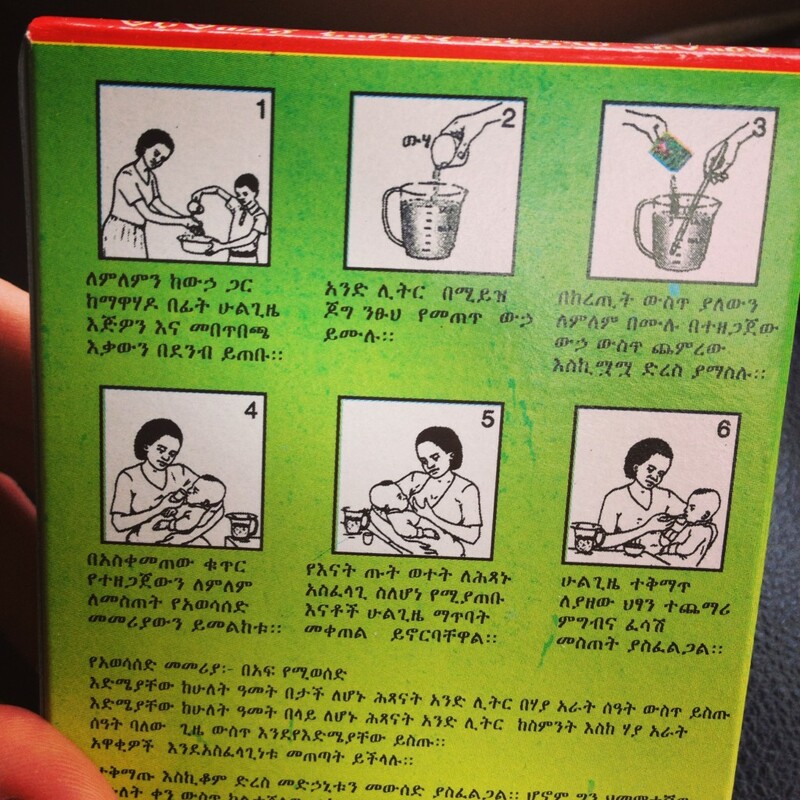 I had recently written about my experience speaking with people in South Africa about breastfeeding, and I realized I never have written about my own observations of breastfeeding in Ethiopia. Ethiopia has an interesting history because it is one of the only African country never colonized. This makes for a very different atmosphere than many of the other African countries I have visited. 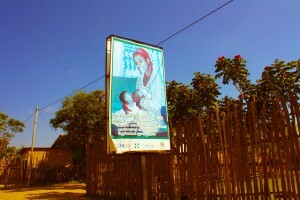 Billboard for maternal health in Ethiopia. The rural areas of Ethiopia have a weaning age of anywhere from eight months to eight years old. To see a two-year-old breastfeeding in public is not an uncommon sight. It is not taboo to breastfeed a child older than two in public, but less frequent nursing makes public breastfeeding less frequent and less seen. Billboard in a rural region in Southern Ethiopia. 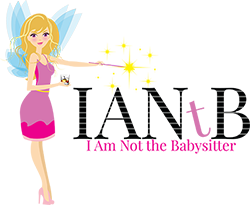 “Lem Lem”, (pediatric oral rehydration packets). Check out step #5. 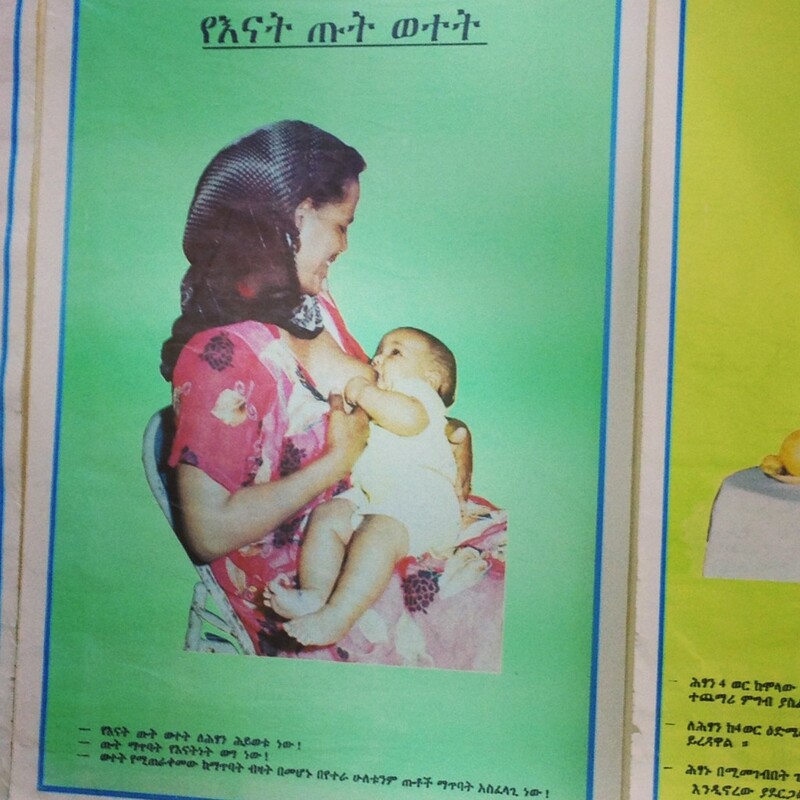 Another common occurrence in various rural communities of Ethiopia is communal/shared breastfeeding. It is common for lactating relatives to breastfeed each other’s children, as well as neighbors in the community. Various friends in Asia have explained to me about nursing as a ritual for children after school. However, an almost identical scenario has been found in Ethiopia. Children will come home from school and immediately go to their mothers to nurse. If the mother is not home, they will go to a neighbor’s house to breastfeed. One of our dearest friends from Ethiopia (now living in the states) told us stories of breastfeeding and cross-nursing as the norm growing up. Her husband cross-nursed like the above scenario and weaned at age nine years. In larger cities, like the capital, Addis Ababa, Western influence and aggressive formula marketing has lowered the average weaning age quite significantly. Children, on average, still seemed to breastfeed longer than the average for the US. However, it is a huge change from the other parts of the country. UNICEF and WHO are an active presence in Addis Ababa and are working hard to neutralize the damage of formula marketing companies in these areas. The breastfeeding rate in developing countries was on a serious decline due to aggressive formula marketing campaigns. However, due to the firm stance of Save the Children, Unicef, and WHO and their active role in educating women about the dangers of using formula with unclean water and the health benefits of breastfeeding to two years, the breastfeeding rate is helping combat the unhealthy marketing of formula and early weaning. What I think upsets me most about the industrialization and marketing in countries like Ethiopia, is not that it exists, but that there is absolutely no morality in a company like Nestle, which specifically targeting impoverished mothers with only access to contaminated water, yet still tries to sell their product to them without providing a solution for their contaminated water issues. When I think of breastfeeding in Ethiopia, I have mixed feelings because I believe they are at a crossroads in the country in terms of development which could have a positive or negative effect on the health of the children and mothers in Ethiopia’s borders. I think it is really going to come down to global enlightenment of certain health issues and the continuation of normalizing breastfeeding in the Western World. Love it! 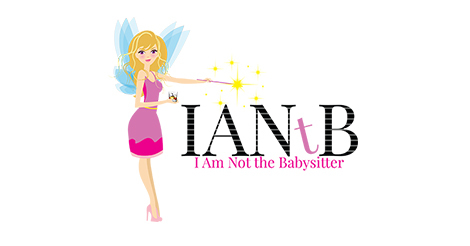 I am a mommy to a fourteen month old boy who I breastfeed regularly and can’t stand when I am told that it is “wrong” and that I need to stop because he is too old. It’s interesting that Nestle is pushing formula on mother’s that have no access to clean water, this I did not know! Am still totally boggled with why our generation make such a big deal out of extended breastfeeding. Wet nurses and what we now call “extended breastfeeding” were just the norm back in ancient times. Ancient Egypt, the time of Buddha, ancient Greece and Rome, to name a few. it’s really not that new. It’s only because people today have receded backwards with their wisdom and knowledge in the effort to “advance” – oh the irony. “Shame” was introduced by religion. “Forgetfulness of our wisdom” was introduced by our need to forget our higher truth and our connected nature to pursue that which it is not. “Nature and natural” is what we as a humanity need to be on a path to (even though we were already there!). You go girl, you’re fantastic! Thank you for this, Jamie Lynne!